At the 4Ever Young, we have some great infusion therapy options for our clients. We are often asked what the difference in benefits is between the 4Ever Refuel and the 4Ever Shield infusion treatments. If you, like many others, are asking the question “Which one is right for me?” ; then take a look below at some of the benefits of each infusion offers. If you need a boost of energy to put a little pep in your step 4Ever Refuel is definitely for you. Did you have a long night of partying? Maybe you had a little too much fun! Waking up exhausted with your head pounding is one of the worst ways to start off the day. The hydration and nutrients found in 4Ever Refuel make it one of the most effective treatments to ease the symptoms of a hangover. 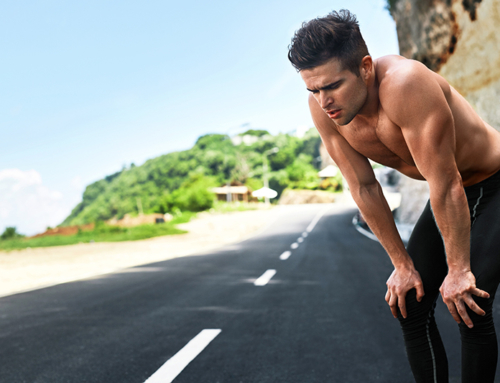 Are you feeling sluggish and dehydrated from the heat of the sun? 4Ever Refuel can help with that too! Getting water and vitamins directly into your bloodstream means that they are available right away for your cells use. This is far more effective chugging bottles of water or sodium filled sports drinks in an attempt to get your system back in balance. Are you worried about catching a cold from your co-workers or contracting something else nasty from the air in another venue? 4Ever Shield is the infusion you need! 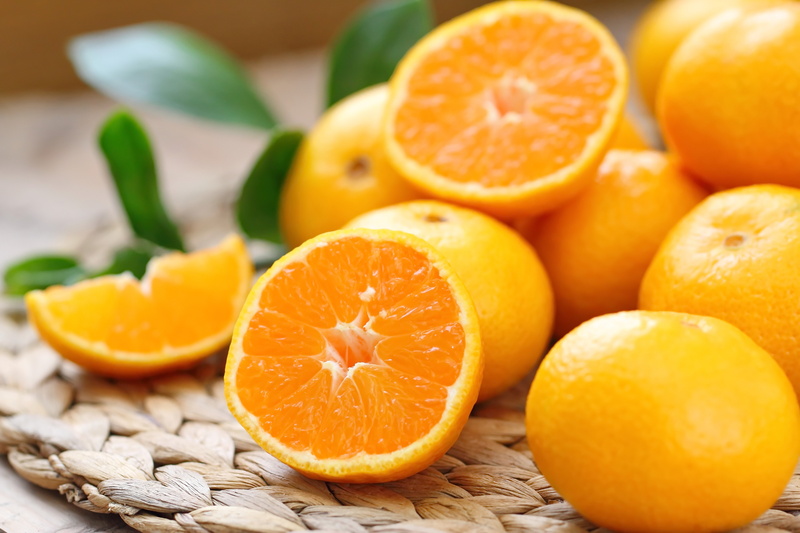 Vitamin C has long been heralded as one of the best natural immune boosters. However, getting enough in your diet is difficult. Even taking pills cannot give you the absorption that the 4Ever Shield infusion can. The high dose of nutrients along with the extra vitamin C work to help your body ward off the Rhinovirus and other common ailments. Laboratories studies also suggest that Infusions like 4Ever Shield can aid in the fight against certain types of cancer. To read more on that subject, click here. Both 4Ever Shield and 4Ever Refuel are full of excellent benefits, and both can help in their own way. If you are ready to make your appointment for one of these great services head over to the contact page. The specialists at the 4Ever Young are ready to help you feel your best. 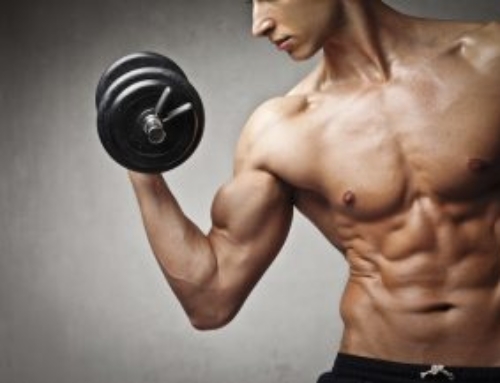 Three Symptoms Testosterone Replacement Therapy can Help With.